Sigiriya Sri Lanka, also referred to as the “Lion Rock” is likely the most photographed wonder of Sri Lanka. 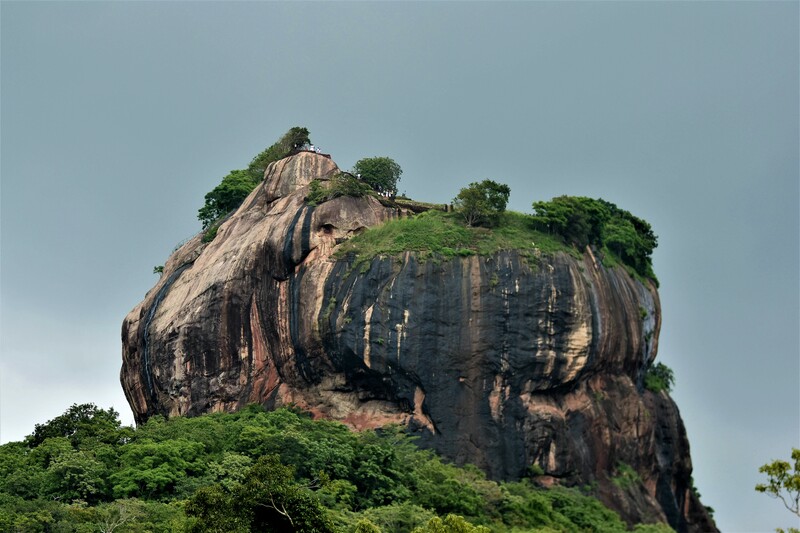 The rock is 600 feet tall and is located in the district of Matale. What really makes it unique are the ruins of a royal palace belonging to King Kashyapa in 500 CE. Today, it remains a sight to behold with its water gardens, rock gardens, famed frescoes, and palace remnants at the summit. In spite of the folklore surrounding the rock and the many interesting facts already known to the public, there remain many secrets surrounding Sigiriya. To enter Sigiriya, visitors to the location have to cross over a 15 foot deep moat that is thought to have once been filled with crocodiles and required to have a drawbridge in order to cross it. The foundation on the outside of the moat is claimed to have had walls that are 7 foot tall. Defensive walls are usually established behind the moat. This is so that enemies can be assailed as they swam across crocodile-infested waters. Logic dictates that by having clear passages behind these walls, mobile troops would be able to respond anywhere in the defense. The missing fortifications inspire questions from history buffs and enthusiasts of the ancient wonder that is Sigiriya. These questions concern the lack of gatehouses to protect the drawbridge and why the moat does not completely surround the property. The secret here is that the front portions that have been excavated were perhaps simply an entry water feature. The main walkway that leads to Sigiriya Rock has pools that extend onto either side of it. The pools on the right hand side have been excavated while those on the left remain buried under soil from the jungle. Each pool extends in perfect symmetry. 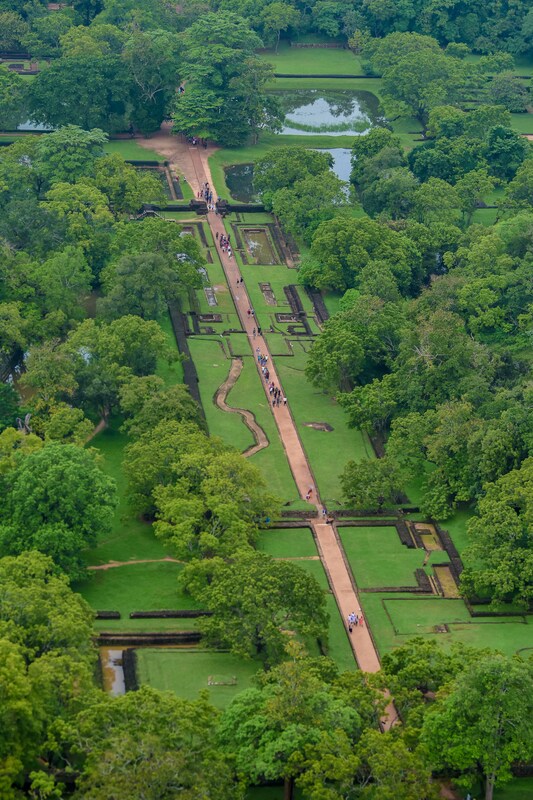 This is a brilliant example of urban planning of the era Sigiriya was designed in. There remain fountains that flow during the rainy season, fed by pipes underground from up-hill cisterns. Among the many whispers of the water gardens are that they are in fact “pleasure pools” built by King Kashyapa, who had 500 wives, to observe them bathing in all day. However, putting the second pool in perfect symmetry would have only served to dilute the view. If the claims about the pools having been built for his pleasure were true, it stands to reason that he would have had them built on an elevated gazebo. 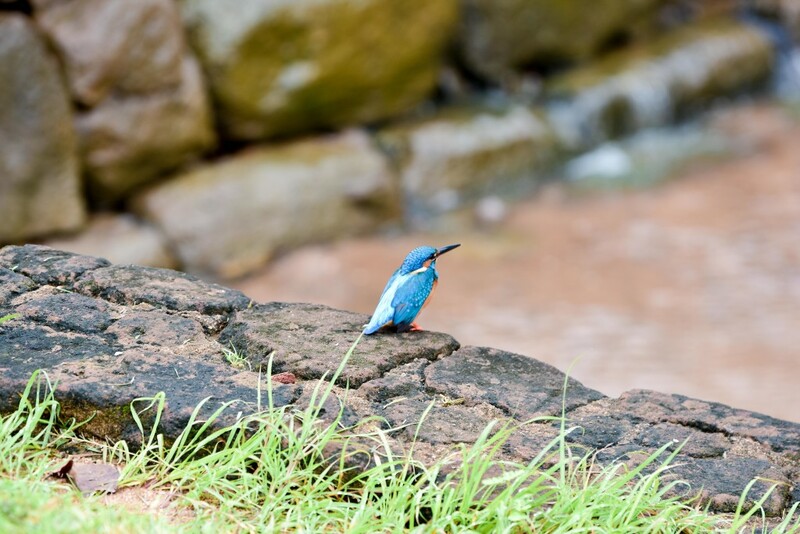 On passing the water gardens at the base of Sigiriya Rock, you will come to the boulder gardens. The gardens are a strong counterpoint to the symmetry of the gardens located lower down. There are paths that enter through the rock gates that have naturally been formed around the perimeter. In one part of the boulder gardens sits a natural amphitheater. King Kashyapa is said to have entertained audiences here. It is rare, even in today’s modern day and age, for there to be such dissimilar elements of symmetry and asymmetry that sit side by side. Sigiriya rock opening hours are in the morning and visitors to the region commonly stop by to take pictures of monkeys that climb on the ruins here before they progress to the base of Sigiriya. 1200 Sigiriya rock steps and a height of 660 vertical feet separate travellers to the destinations from the boulder gardens to the summit of Sigiriya. Sigiriya paintings, also known as Sigiriya frescoes, are the highlight of the lion rock and a key feature that all travellers to Sri Lanka desire to experience up close. These inscriptions are over a thousand years old and are believed to once have adorned the entire mountain. When King Kashyapa began building Sigiriya, an order of monks were moved by him to Pidurangala Rock that sits in close proximity to the rock. After the fall of Sigiriya, the rock returned to the ownership of the monks. Around 700 inscriptions from the 8th, 9th, and 10th centuries have since been translated from the wall. These tell the story of 500 frescoes that cover most of the West wall that is nearly 500 feet wide and a 100 feet tall. Of the many secrets surrounding the frescoes is that the monks believed the women to be a distraction to the clergy. Other whispers suggest that the frescoes are actually a symbol of Sri Lanka unified under Yakka rule. The famed Mirror Wall ends at a courtyard that was once dominated by the Lion Gate. All that remains of the structure now are two massive paws that flank a staircase. The stairs once led through the open mouth of the head of a lion that lay crouched between the paws. There sits an outcropping where a squatting guard may have had to stay awake at his post or fall to his death. The rock was in the process of being raised on splints, with this massive boulder being poised to be dropped on armies that decided to invade. An apparent weakness of this strategy is that it did not really overhang any of the paths that one would use to enter the Lion Gate. There are very few defensive structure that were built to surround this inner sanctum. It is suspected that they perhaps collapsed a long time ago with the lion head or maybe never even existed in the first place. Some of the earliest graffiti discovered on the mirror-wall in Sigiriya Rock date back to the 8th and 10th century AC. Of the graffiti found on the walls of Sigiriya, the most notable are of those depicting the ladies of the court of King Kasyapa. Other figures depicted include gods, goddesses and other celestial beings. The ladies of Kasyapa’s court are thought to have been connected with Sigiriya’s monastery where the king had donated a vihara in commemoration of his two daughters, Uppalavanna and Bodhi. It is thus concluded that the ladies of Sigiriya are in fact royalty. A variety of other Sigiri poets describe the physical attributes of women on the mountainside. One such Sigiri poet called Kokeḷae Deva narrated how a lady with a golden complexion (sam vanak) had stolen his heart. This is in stark contrast to other poets who spoke freely of their preference for fair-skinned women. The fresco paintings in Sri Lanka strongly bear resemblance to the “Gupta Style” of painting common to India’s Ajanta Caves. The frescoes at Sigiriya are, however, more vibrant and fluid compared to those found in the Ajanta Caves. From an artistic perspective, they represent ancient Sinhala art at its prime. They are also the only known open display of female sensuality to have ever been depicted in local art in a form that isn’t strictly stylised and are the sole secular antique art pieces in existence in Sri Lanka today. 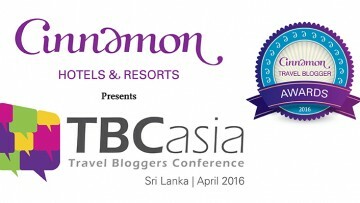 Hotels near Sigiriya include the Cinnamon Lodge Habarana. It is a world heritage site hotel Sigiriya Sri Lanka is home to that affords travellers the chance to experience this historic landmark in the lap of luxury. 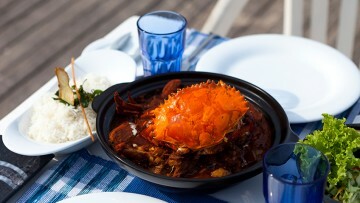 The location was bestowed with the designation of a UNESCO World Heritage Site in 1982. It belongs to Sri Lanka’s Cultural Triangle that comprises of Kandy, Dambulla, Anuradhapura and Polonnaruwa. 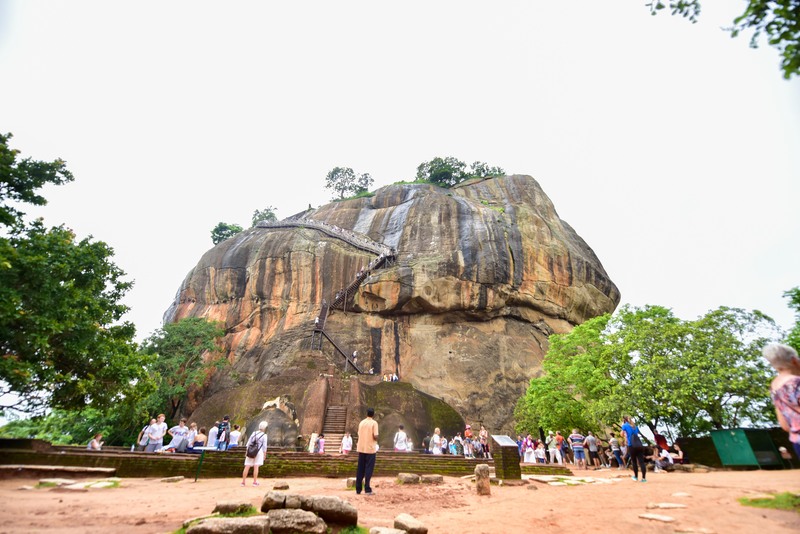 If you are looking to experience adventure while backpacking through Sri Lanka, add climbing Sigiriya to your bucket list and discover the many secrets of the aptly named Lion Rock, including and especially that of its world famous frescoes. It is guaranteed that you will not regret it.